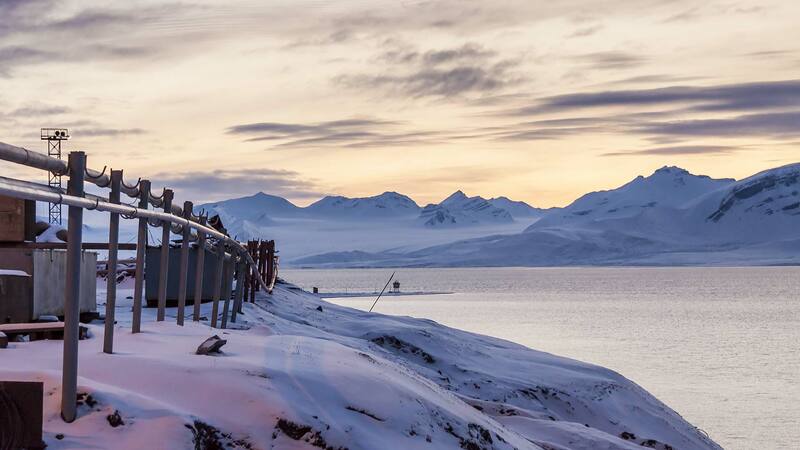 Discover a whole new world in Svalbard! Join us on this thrilling journey and discover one of the world’s final frontiers—a vast world of snow and ice. Here, the only thing between you and nature is your snowmobile! 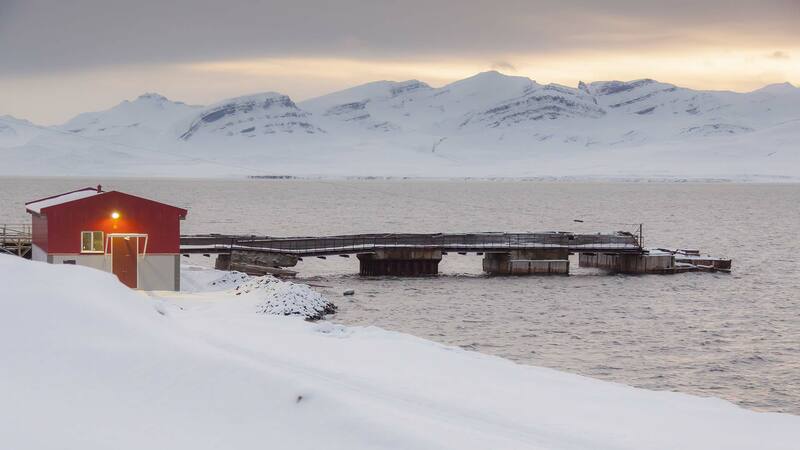 This adventurous getaway features possible polar bear sightings, immense glaciers, free time to explore the town of Longyearbyen, and a guided 3-day snowmobile safari with overnight at the remarkable Isfjord Radio! 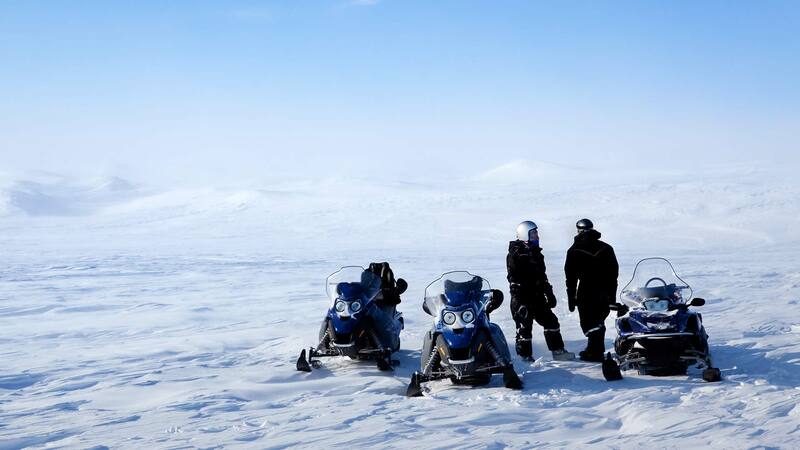 After an energizing breakfast at your hotel, meet with your tour leader to go over the details of the snowmobile safari and receive your loan of additional outerwear and equipment. Then, after a basic lesson on how to drive a snowmobile, the journey begins! Today’s route takes us to the outermost reaches of the Isfjord, past Barentsburg, the Russian Settlement, and through wide valleys surrounded by steep mountains and majestic glaciers. 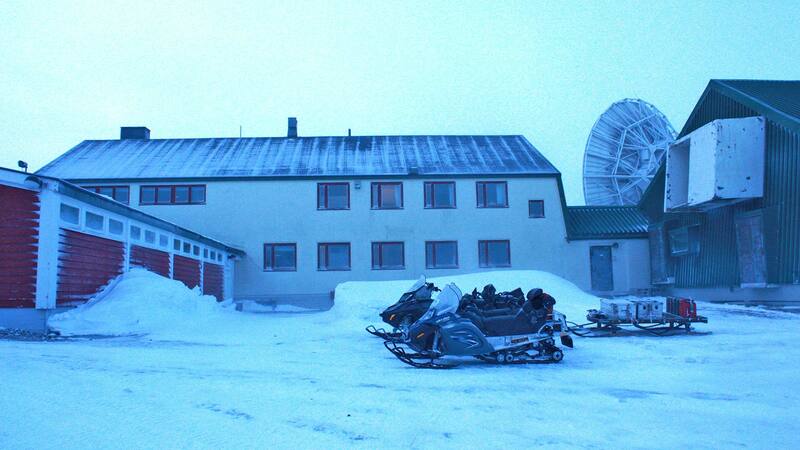 End the day at the cosy Isfjord Radio, a former radio station in a remote setting, where you can relax in the soothing sauna before enjoying a well-deserved three-course dinner with the group. Enjoy your breakfast with great views of the arctic landscape. 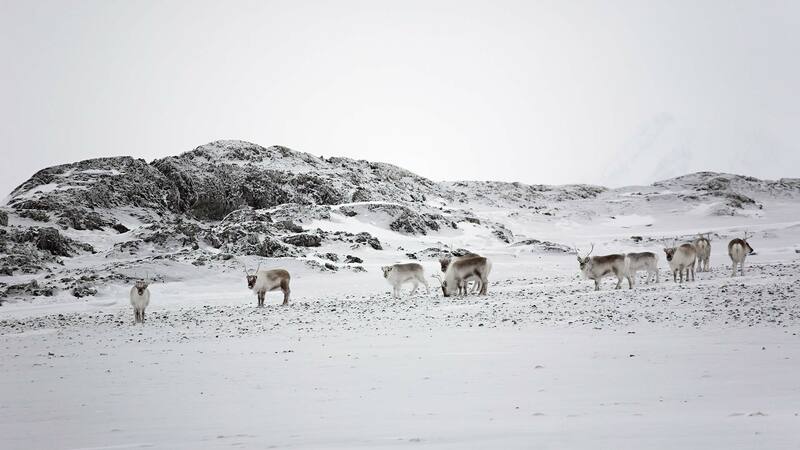 After a hearty breakfast, it´s time to explore the beautiful landscape of Spitsbergen. 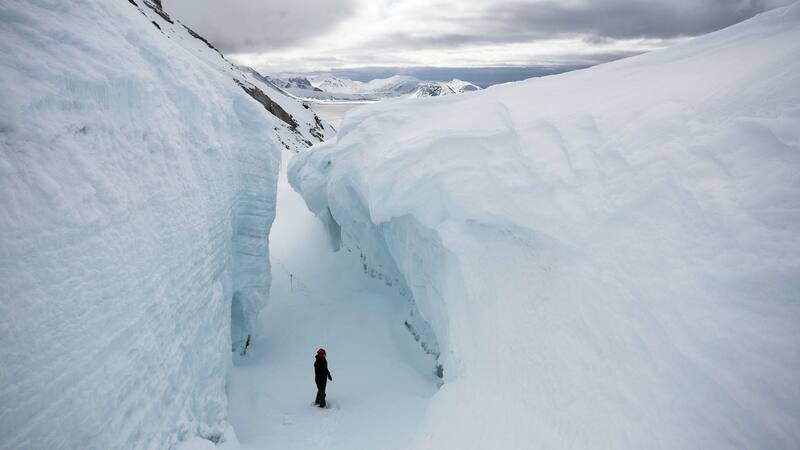 The guide selects the day’s route depending on the weather and snow conditions. If the weather is favourable, we will head south to Fritjof glacier. If we are lucky we might even see the King of the Arctic, the polar bear, hunt for seals on the ice. Lunch will be served in the afternoon and we will return to the radio station and have some time to relax before dinner. Spend your second morning at Isfjord Radio, getting ready for the day´s adventures by enjoying a wonderful breakfast. After breakfast, the guide will pick the day’s route depending on the weather and snow conditions. If the weather is good, you can visit the Russian mining town Barentsburg, which is a home to about 300 people. You will have the chance to explore the life of an isolated arctic town and visit some Russian buildings to feel the history of Spitsbergen. The tour will arrive in Longyearbyen during the afternoon. 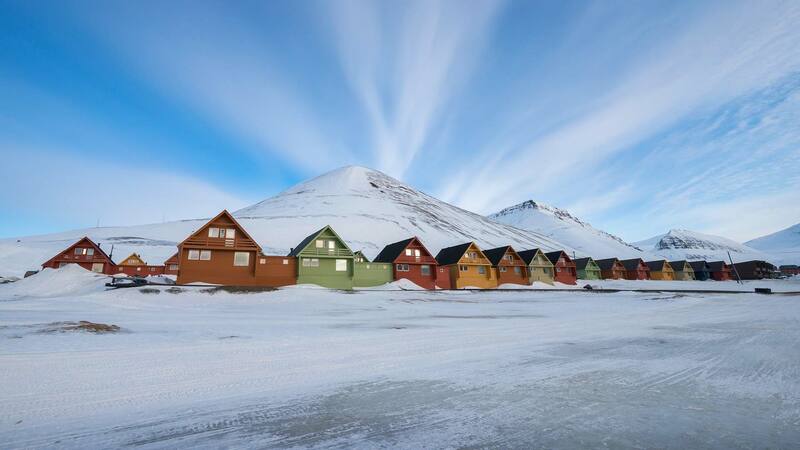 Enjoy the rest of the day at your leisure in Longyearbyen, where you will spend the night.